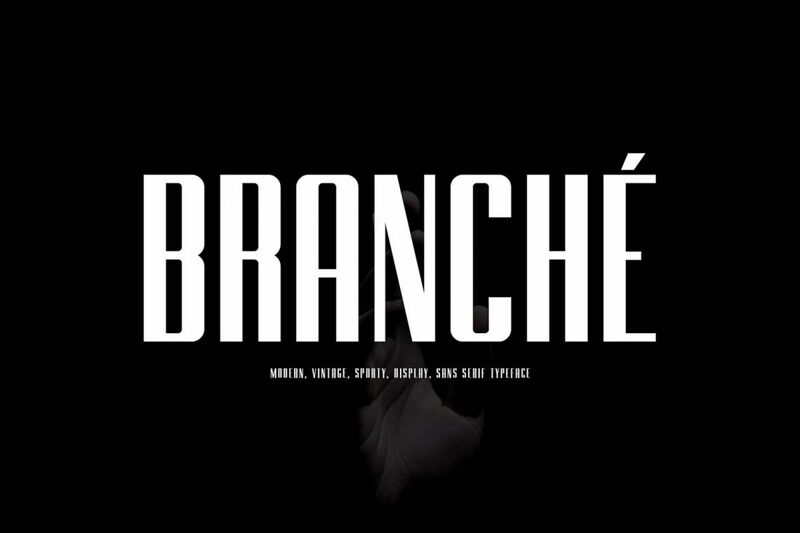 Download Branche Typeface Font For Free. Branche is available in 4 styles: Branche demo, Branche italic demo, Branche outline demo, and Branche outline italic demo. It’s perfect for sports related projects such as gym poster designs, boxing club branding design, race car advertisements, and photography portfolio captions. You can also use it for custom print accessories gifts (mugs, t-shirts, pillow cases), logo design, and social media posts.